rikshaw on celebrity baby blog! 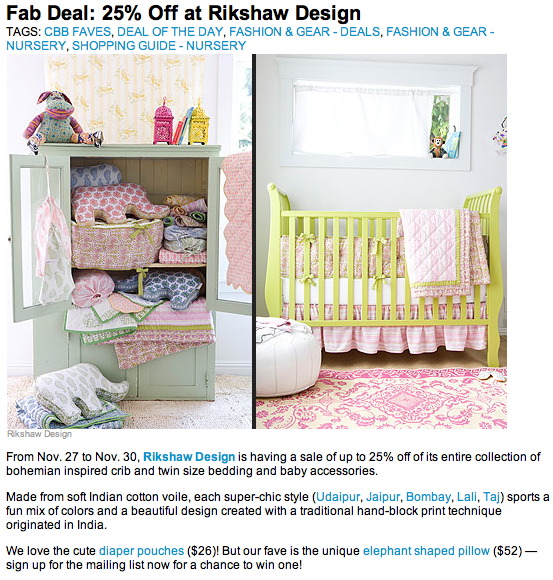 rikshaw on People Magazine's Celebrity Baby Blog...woot! woot!